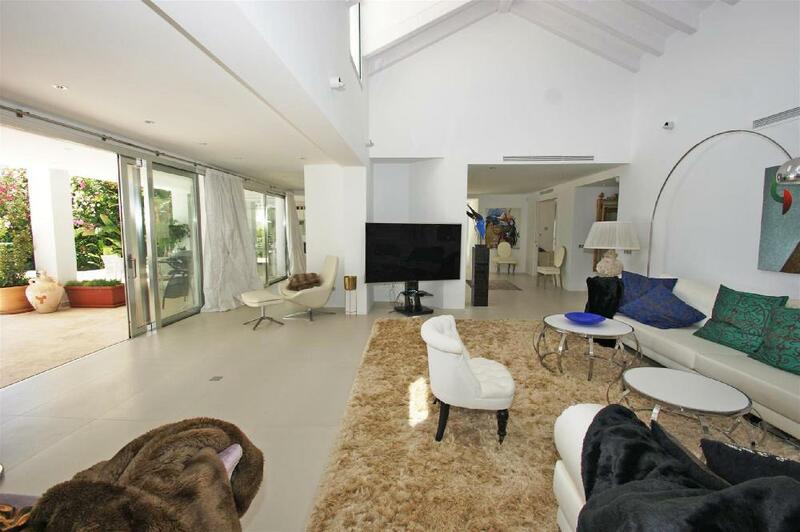 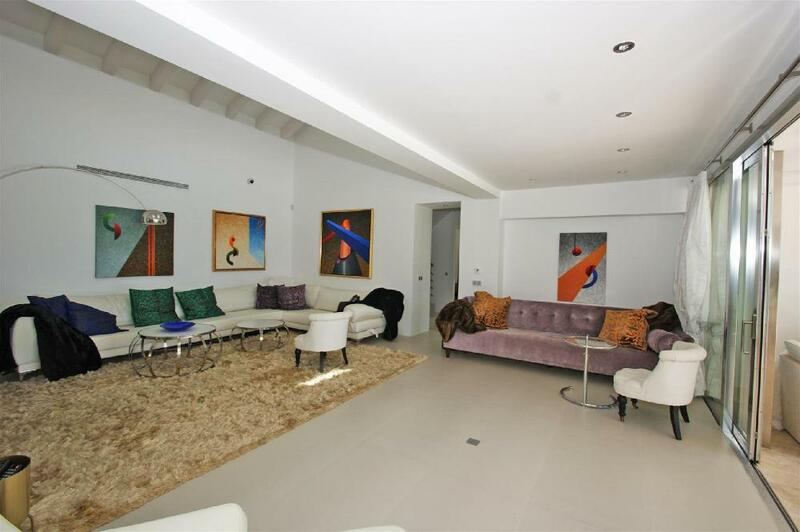 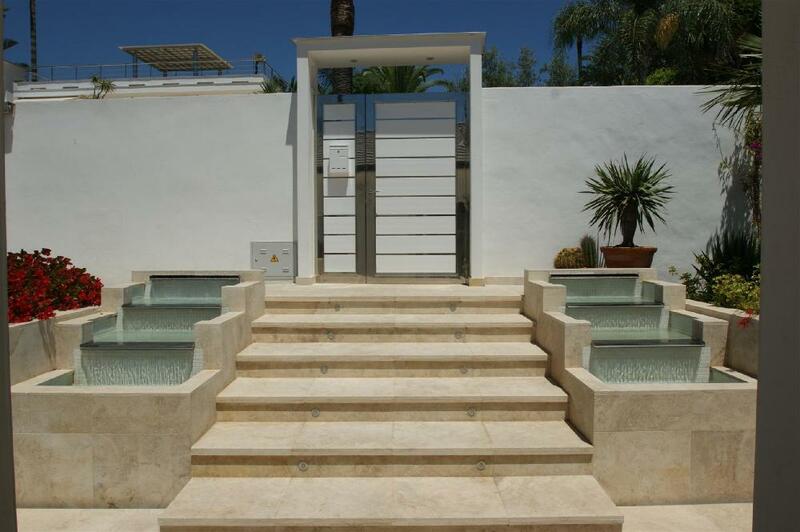 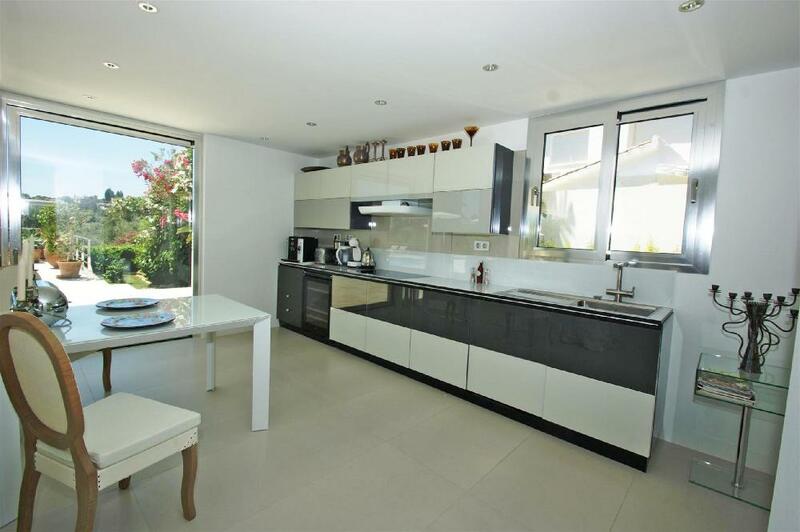 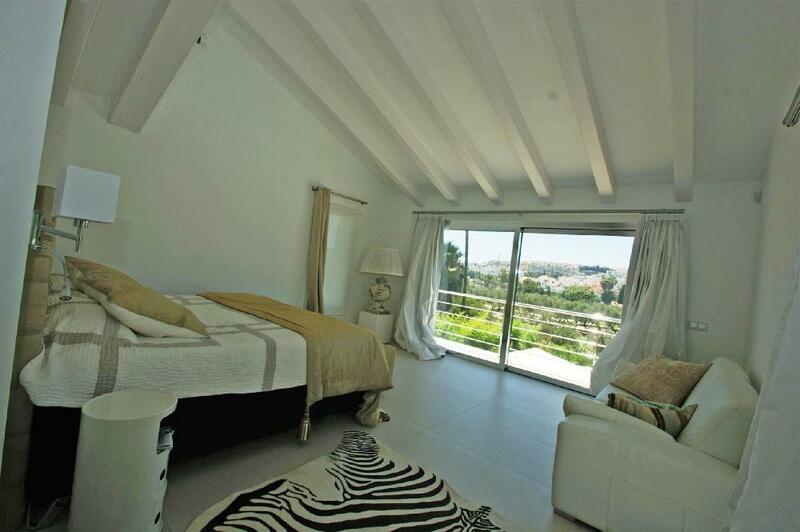 Fantastic villa of modern design and open spaces and with great views over the golf course Las Brisas. 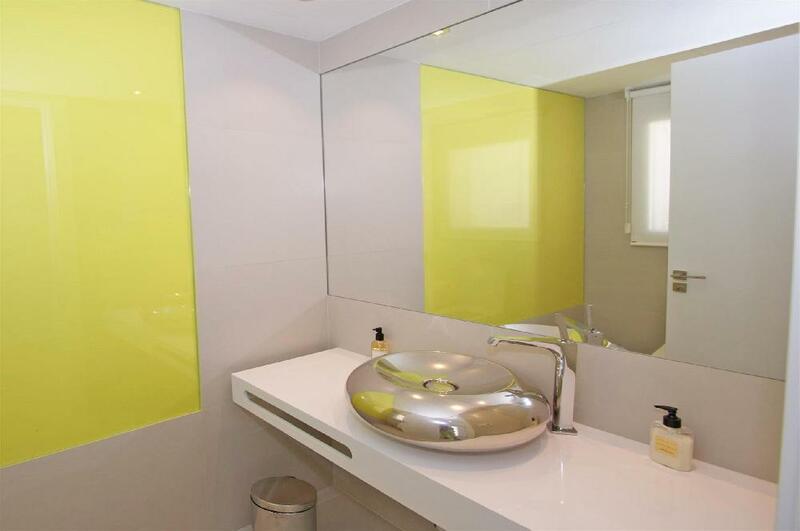 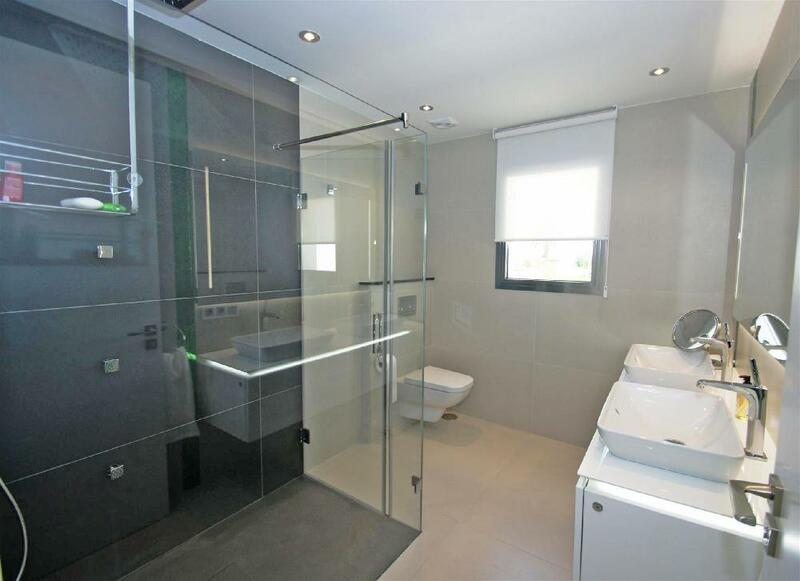 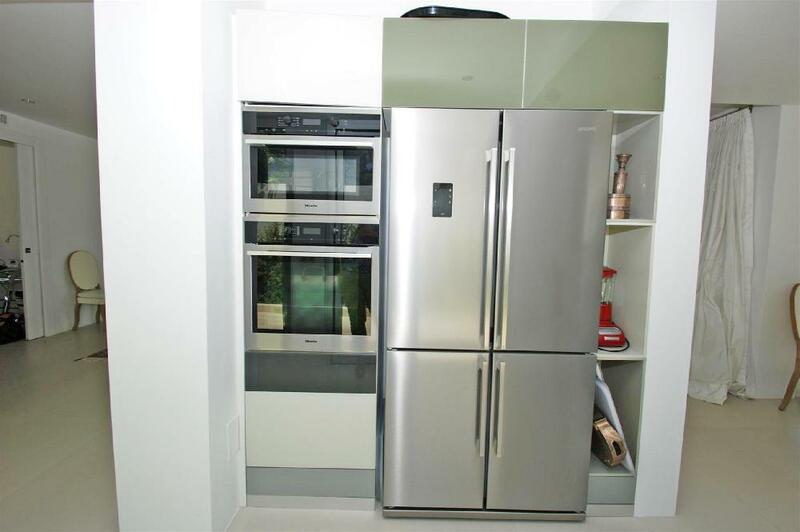 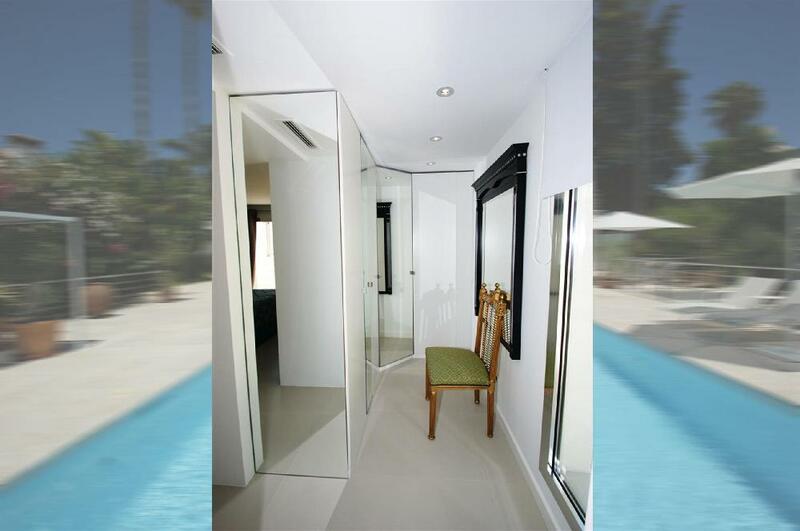 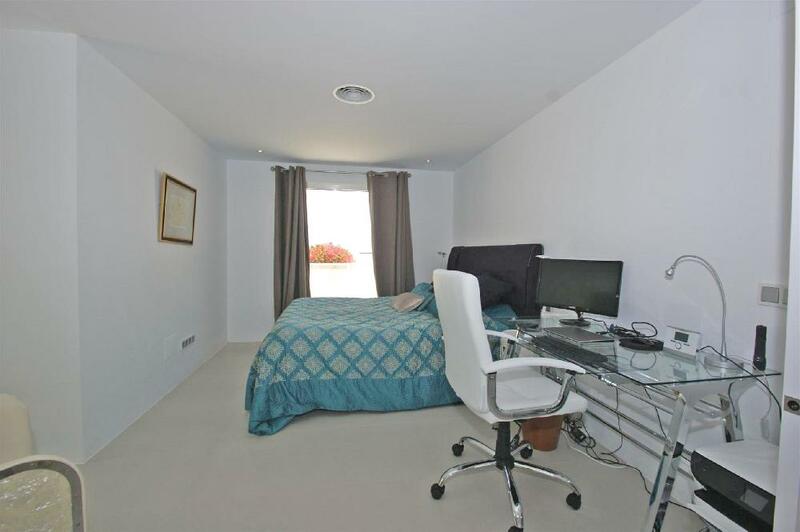 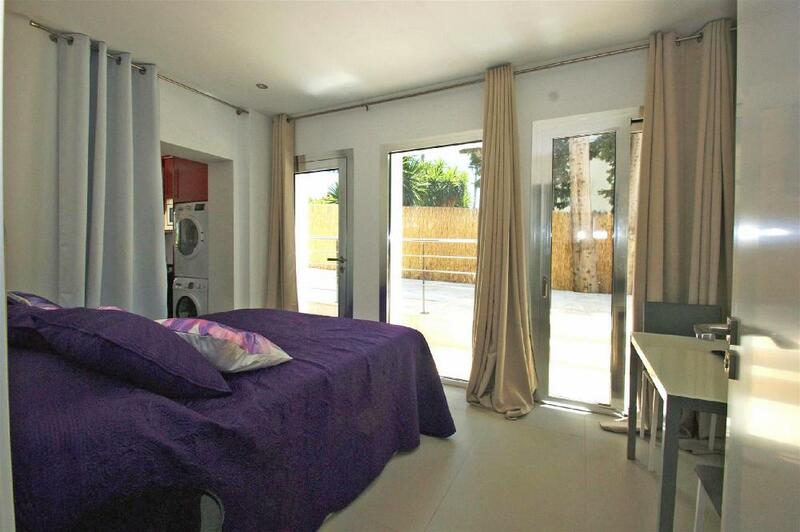 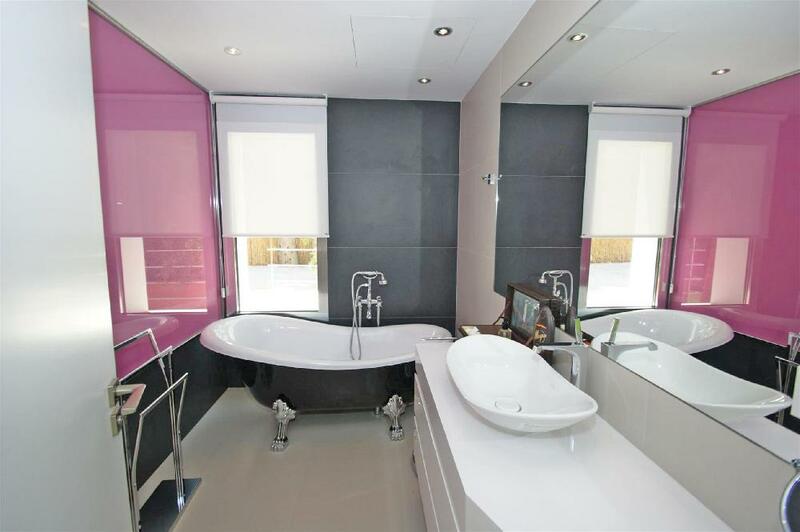 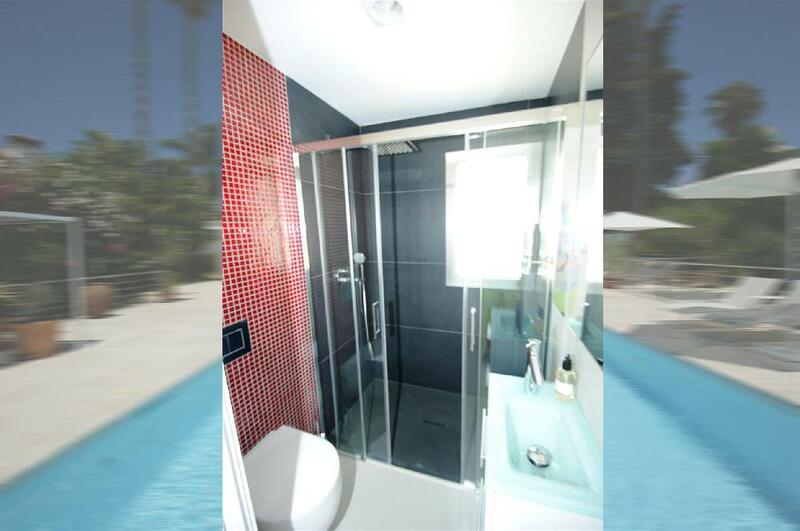 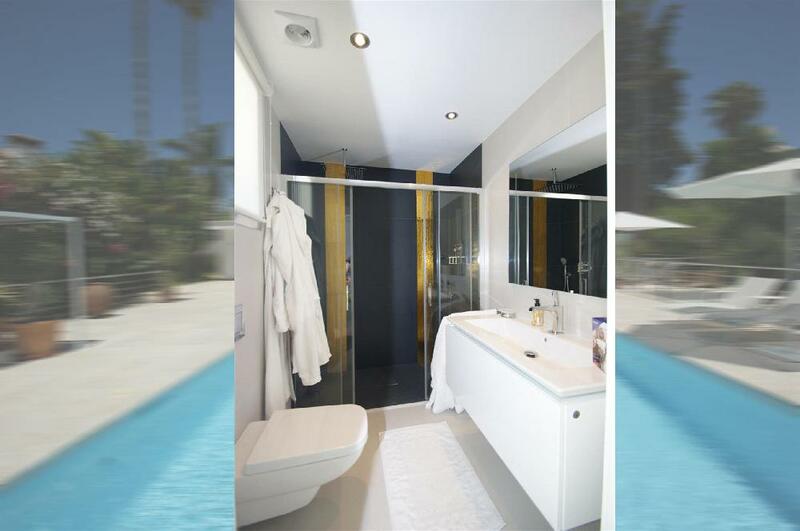 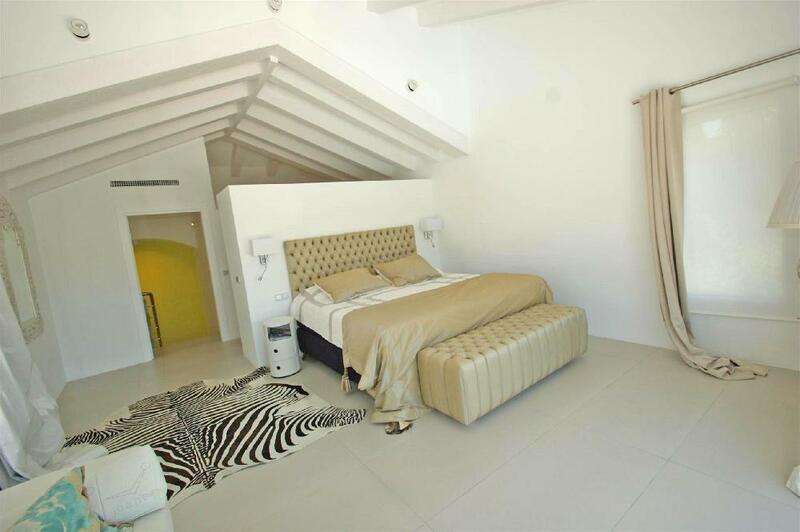 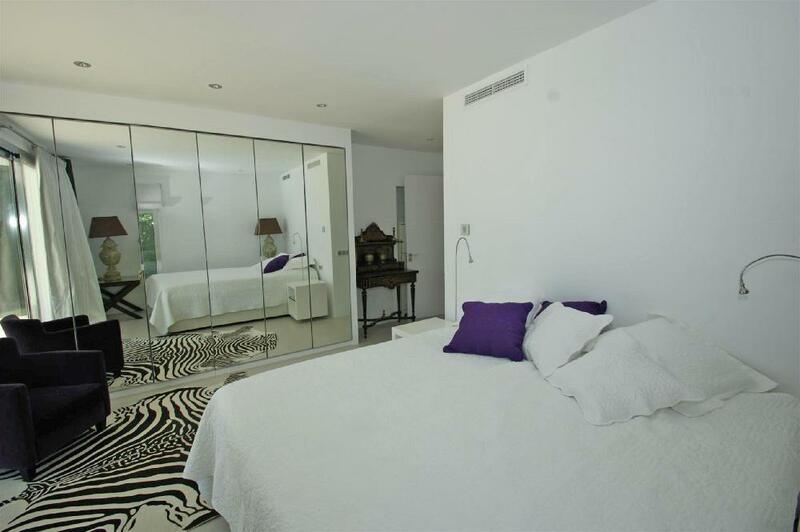 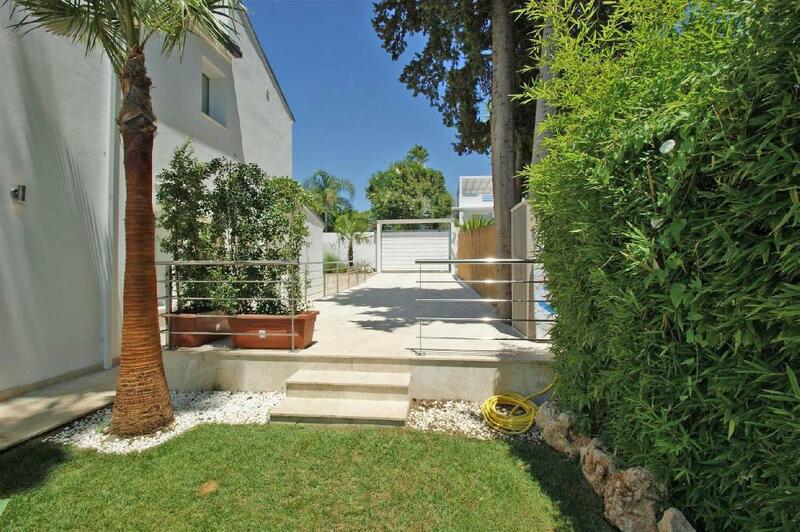 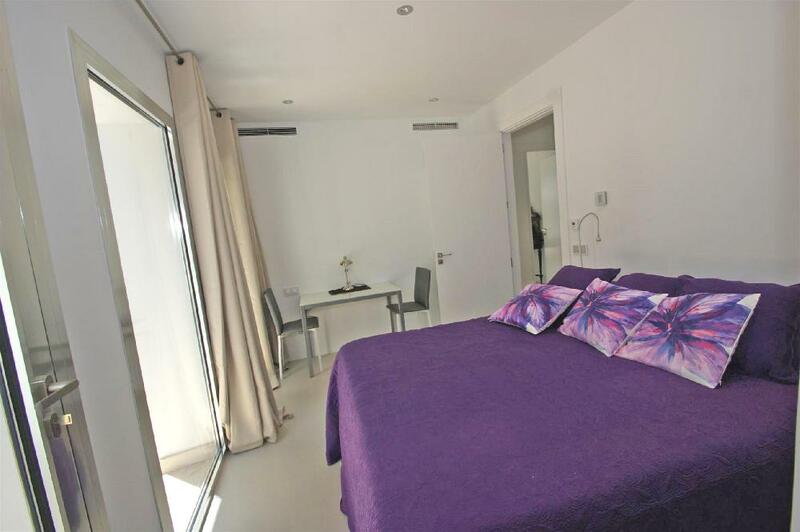 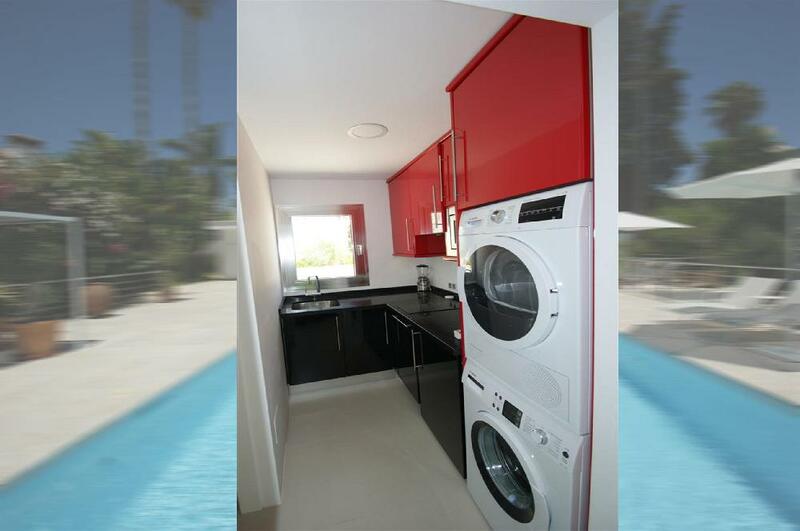 This modern villa offers 5 bedrooms with ensuite bathrooms, 4 of them on the ground floor. 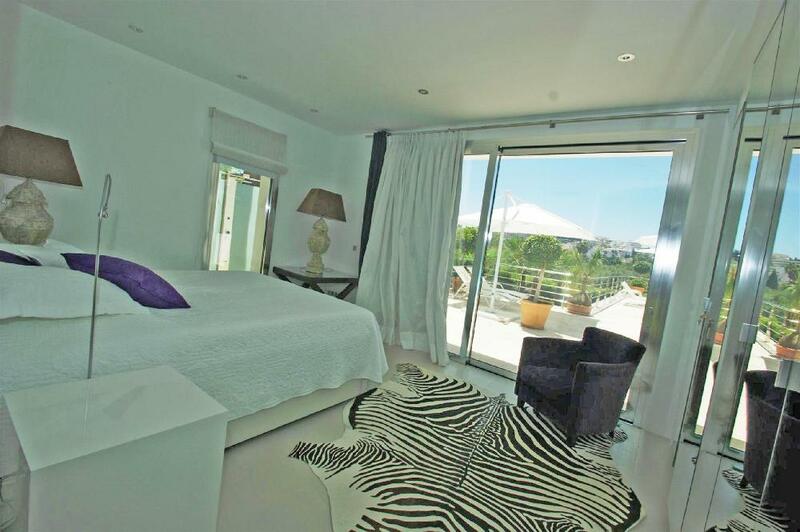 The master suite on the first floor with huge private terrace and fantastic view . 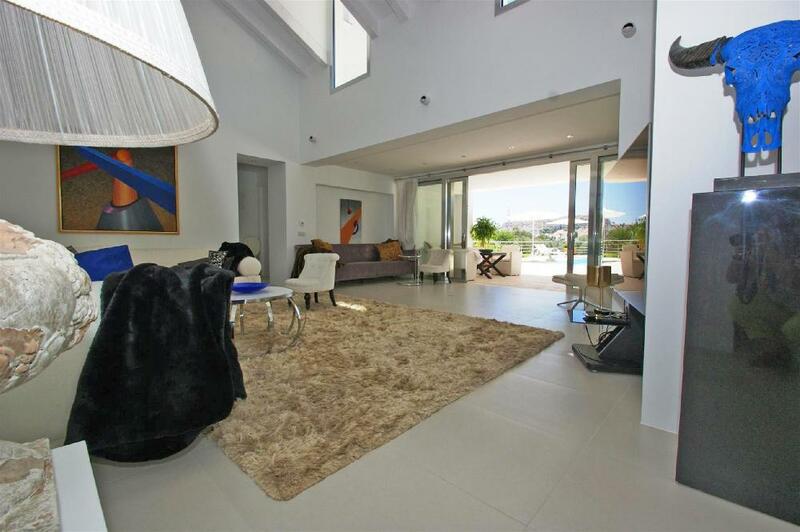 From the open plan kitchen and the living area, you have direct access to the fantastic terrace and pool area. 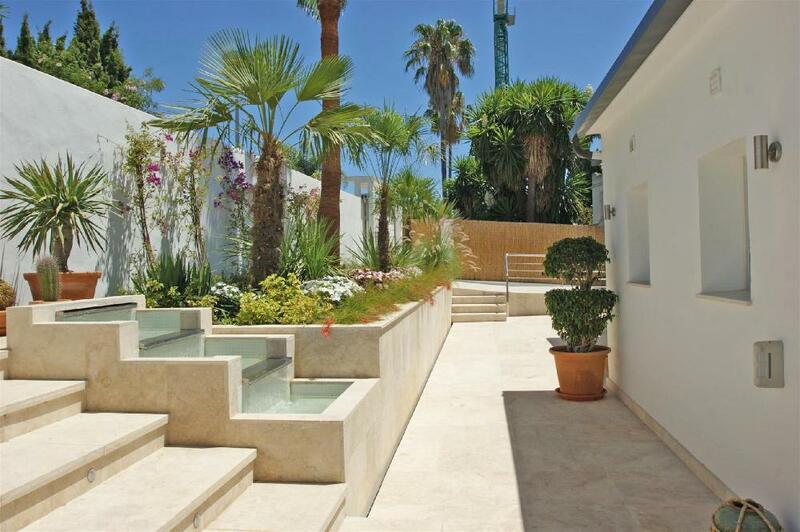 The large pool is embedded in the garden and invites to go for a swim. 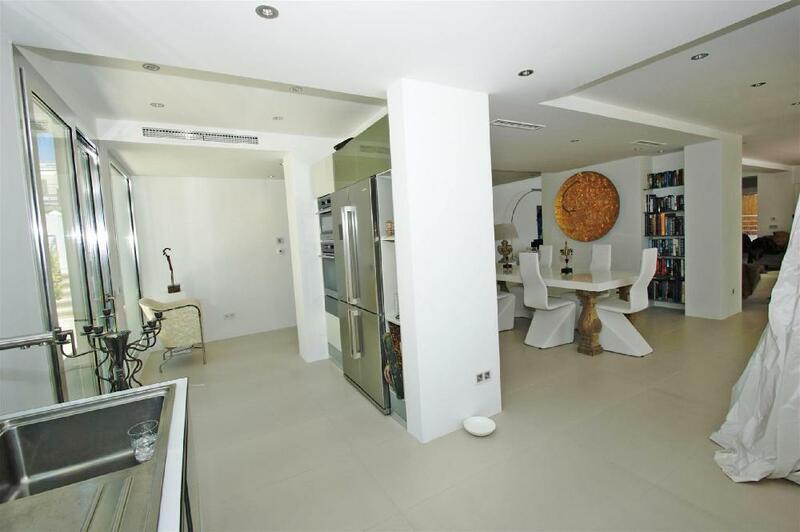 This property is located in a well-known gated community which enjoys 24hr security and a tennis club. 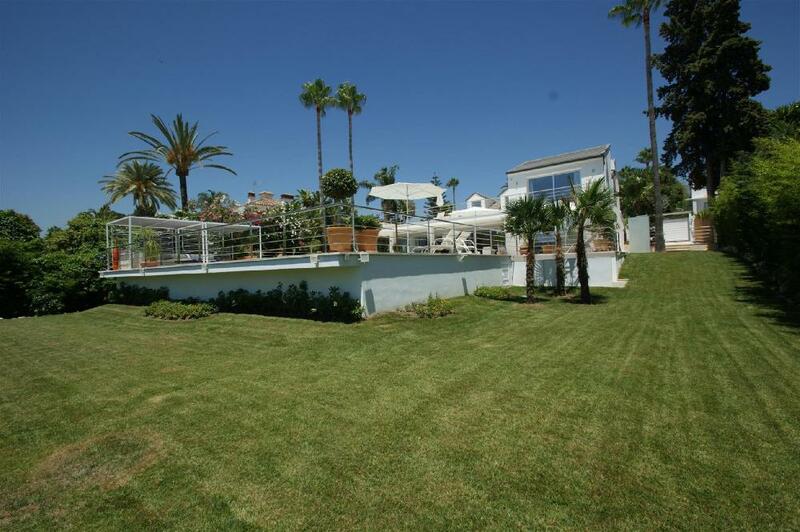 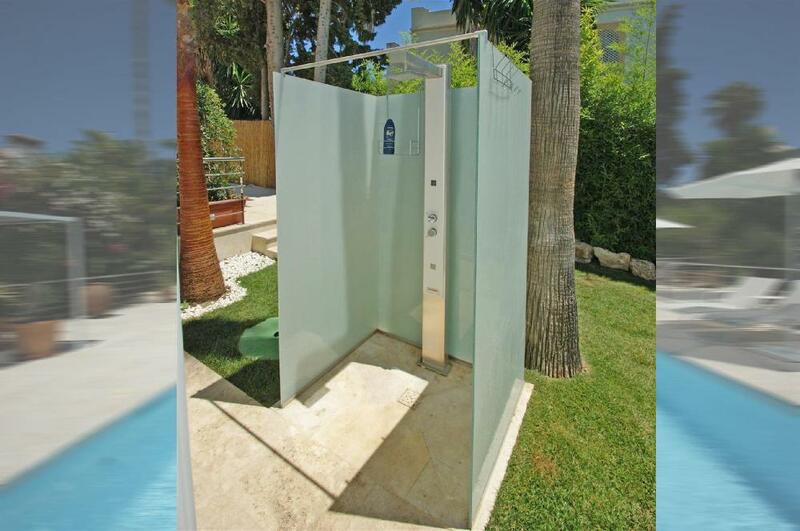 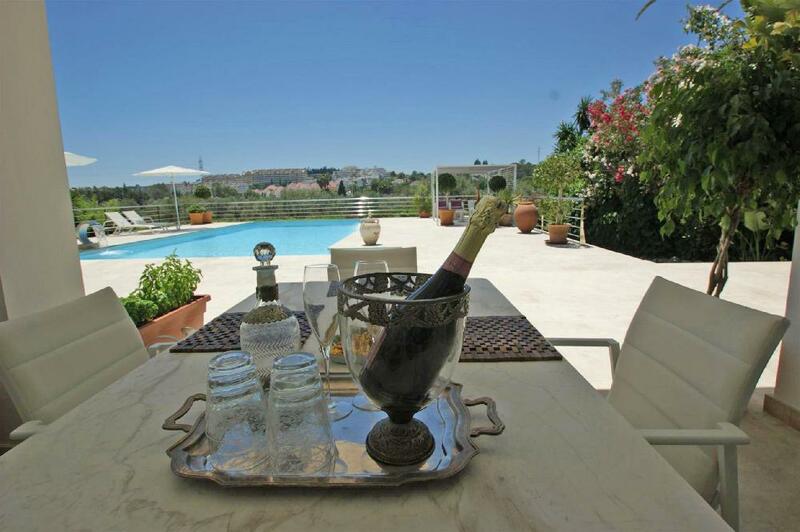 It is situated close to the Las Brisas Golf course. 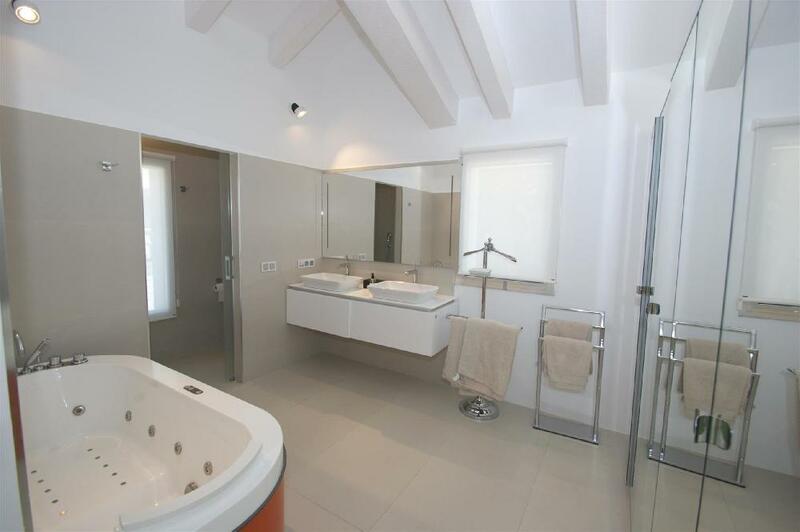 Contemporary style villa with all the modern requirements and south facing, sleeps 10, fantastic view, huge private pool, quiet area, within walking distance to restaurants, bars and supermarket and only about 1,5 kms. 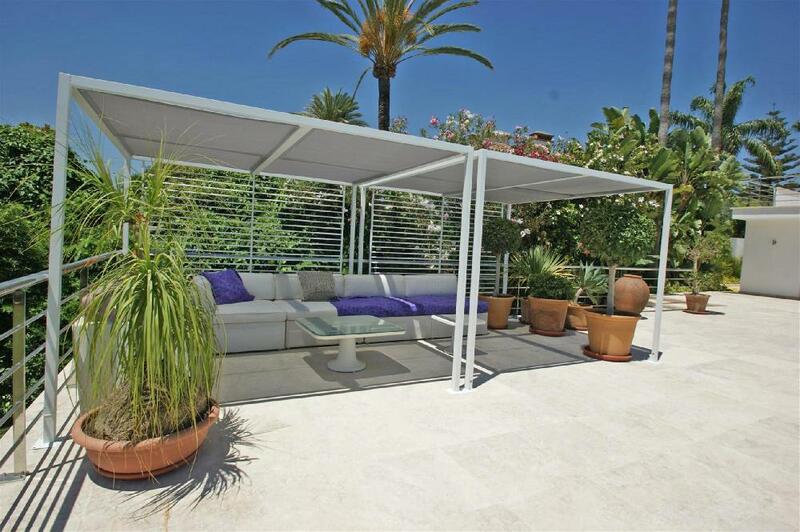 from Puerto Banus and the beach.